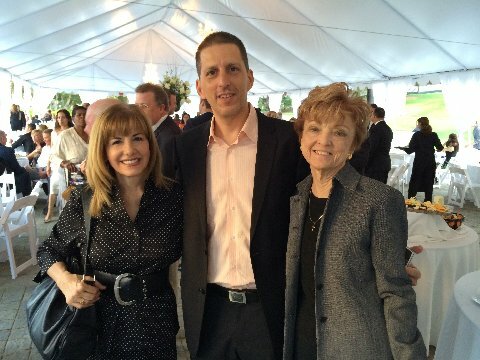 Patricia Johnson, a SoCal public-relations professional who helped lead the Israel-Christian Nexus- a pioneering effort in catalyzing Zionistic Christian and Jewish relations, died Monday, June 6th after a long-battle with Type1 Diabetes. Ms. Johnson was a regular at the Church on the Way in Van Nuys, California, founded by Dr. Jack Hayford who was also instrumental in the activities of the I.C.N. 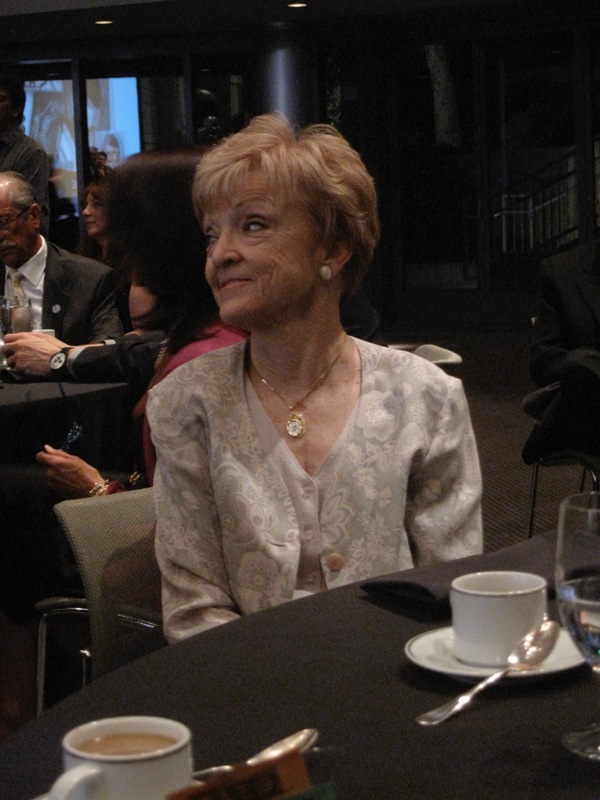 CrossMap reported her death through American News Service on June 16th in "Patricia Johnson, ‘A True Lover and Supporter of The Jewish State of Israel and The Jewish People,’ Has Passed onto Her Eternal Reward" by Dan Wooding. Blogger, Ari Bussel, eulogized her, Pastor Lorraine Coconato provided photos, and we include a JooTube video clip of Patricia explaining Christian support for Israel and the Jewish nation. "Patricia, a modern-day disciple, a most devoted servant of the L-rd, an angel not-in-disguise, has graced us with her presence. A most unique gift we were given. Patricia was not only a true friend, a fighter, a believer, a giant, a force of nature in a very frail human body; Patricia was a pillar of strength, a continuum-now-interrupted, a comforting, consoling, supporting and amazing friend. I wrote about the late Shimon Erem z”l. Patricia was Gen. Shimon’s right hand person, trusted advisor, faithful protector, loyal disciple. There was no one more devoted and loyal than Patricia - our liaison to the Christian community, a true lover and supporter of the Jewish State of Israel and the Jewish People - God’s people - a person who has blessed us so much, with her entire being. May she be as blessed." JooTube reported the Christian support for Gen. Erem, when video-chronicling at his memorial service, four years ago. Zionistic Christian leaders, including Pastors John Hagee, Robert Stearns, and Jim Tolle join Jews in eulogizing Israeli Gen. Shimon Erem, founder of Israel-Christian Nexus. During the 2012 Gaza Crisis, at a rally in Los Angeles, Patricia Johnson explained Evangelical Christians' commitment to support Israel in good-works as well as beliefs. "I don't think I can remember Patricia without a smile on her face and boundless energy in her step. Many years ago, when invited for the first time to a meeting of a group of evangelical Christians who supported Jews and the Jewish State, it was Patricia who took me under wing. Her presentation of her beliefs - which, at their core, could be reduced to unyielding confidence in the Word of G-d - were not only an eye-opener, but changed me for life. She continued for many years to be the point-person in building bridges between our two communities."